Graphics are your brand. Whether you're generating simple lower third graphics, animating 3D graphics, or creating interactive touch screen graphics, professional looking on-air graphics is a must for any broadcast outlet. If you’re using the Vizrt platform for your broadcasts, then you know just how complex and powerful the system is. After all, this is the same platform and technology used by the largest companies in the broadcast media industry. 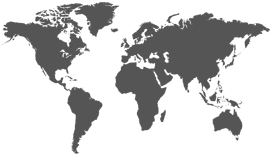 Among them are networks like; CNN, ESPN, Fox News, Fox Sports, CBS, Sky, BBC, CBC and many others. But what about your organization? Are you getting the most out of the Vizrt platform? Is your team of designers, developers and operators trained and equipped to make sure your station is harnessing the full power of this platform? Vizrt training for professional vizrt graphic designers and developers, no matter what your location. No longer do you have to fly an employee out or fly a consultant in to train your staff. Vizrt training can now be done anytime, anyplace at any location right from your computer or mobile device. In depth training of individual software components and the system as a whole. 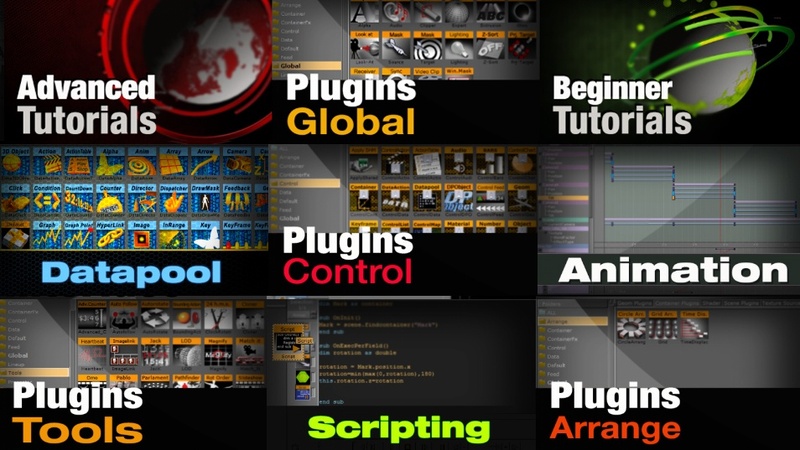 Beginning to end; soup to nuts-from the creation of your graphics to the play out of your graphics and everything in between. We can address your Vizrt recruiting and graphics requirements. We produce written, graphical, and video documentation for the Vizrt system, workflow and projects. This includes knowledge sharing to operational / support / engineering staff regarding technical components and troubleshooting. We wrote the book on it. Prefer learning Vizrt through a book? 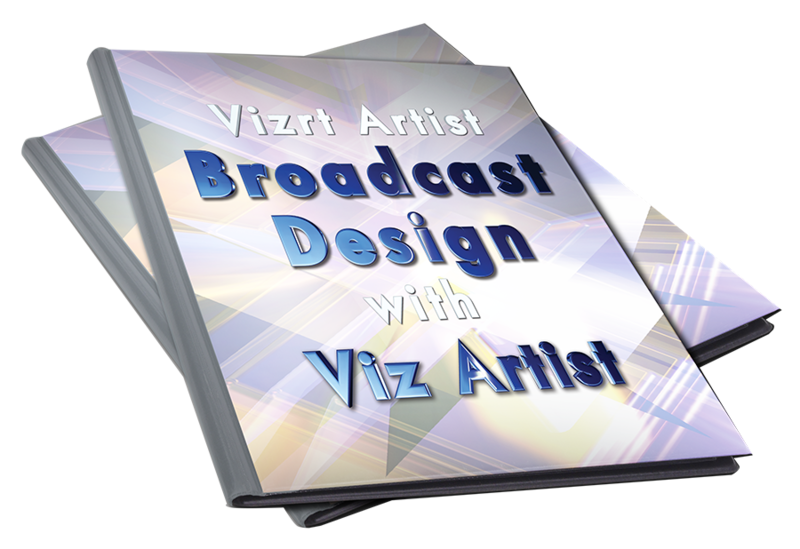 The Vizrt Book is available for your organization as well. This twelve chapter books comes with a design archive to use to assist you in the design process. Each chapter includes high resolution pictures to guide you through the process of designing bugs, lower thirds, over the shoulders and full page graphics. Each chapter you’ll learn something new. This book is available exclusively on Amazon.com.